Alabama Gov. 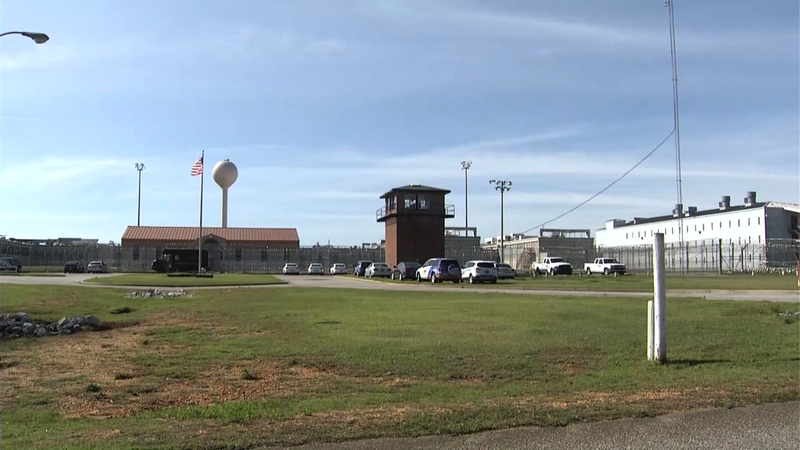 Kay Ivey’s options for replacing state prisons could include leasing facilities built by a private firm. Ivey in her inaugural address Monday said that she would be announcing a prison plan in the coming days. 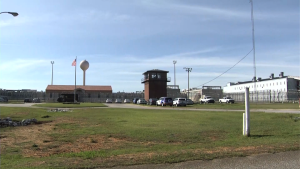 Alabama Department of Corrections spokesman Bob Horton wrote in a Friday email that the department is evaluating the possible construction of three new regional men’s correctional facilities. Legislators in 2017 rejected a prison construction bill because of concerns about the price tag and job losses when existing prisons closed.